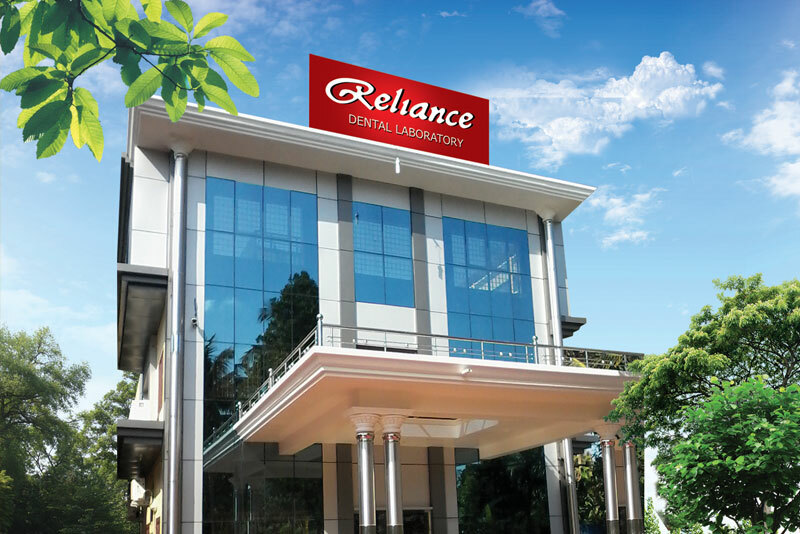 Reliance Dental Laboratory is a proprietary firm situated at Kuthirathadam, Kottanellur Village, Velanganllur-Irinjalakuda, Thrissur. Mr. P.O. Paul is the proprietor of the firm. Reliance dental laboratory is now step in to the 25th year of dedicated service. ZIRCONIUM FX, ZIRCONIUM ZOLID (HIGH TRANSLUENCY), ZIRCONIUM MONOLITHIC etc. CAD CAM PREMIUM QUALITY CERAMIC, CAD CAM PREMIUM QUALITY CERAMIC FACING, CAD CAM METAL FUSED CERAMIC etc. METAL FUSED CERAMIC, CERAMIC FACING, CERAMIC NICKEL FREE etc. CAD CAM CERAMIC IMPLANT etc..
Vellangallur, Via Irinjalakuda, Thrissur – 680 662, Kerala, India.